At 60 days after receipt your down payment and clarification of all commercial and technical details in the contract. It has been proven high efficiency, low maintenance and energy saving during the ten year practice. The pulp molding system can use all kinds of waste paper to produce high quality molded fibre products. 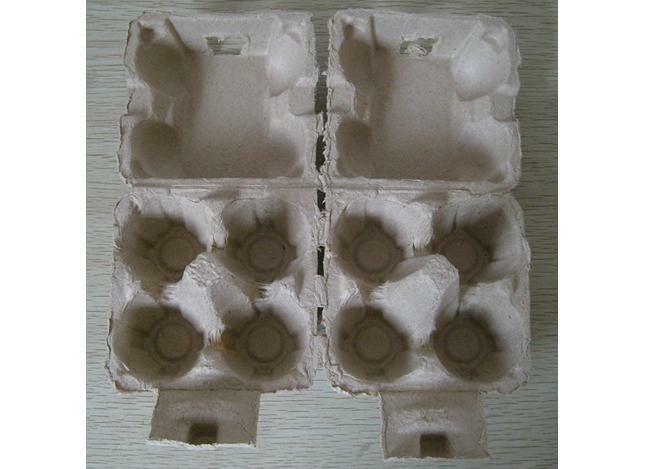 Such as, egg trays, egg boxes, apple trays, meat portion trays, vegetable portion trays, fruit portion trays, strawberry punnets, kidney trays, wine packs, can trays, seed pots, seed cubes, etc. it is a satisfyingly high return investment for the entrepreneurs or investors who wants a stable and consistent business. 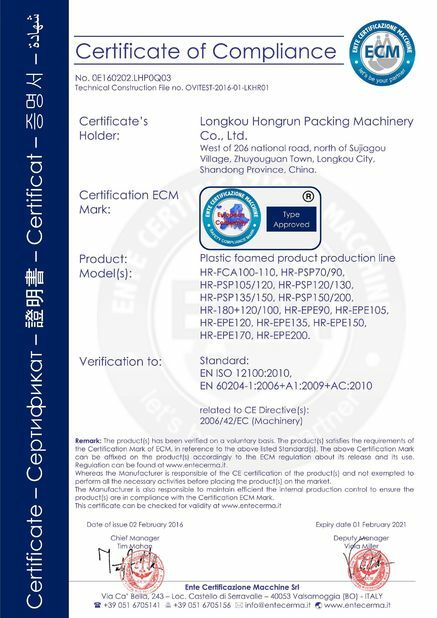 The buyer should place the machine to the right position and inform the supplier after the machine reach the buyer’s factory. The seller will send engineers to instruct installation, commissioning and training. They will stay there until it running in normal state. The buyer bears expenses on accommodation, hotel, and two ways flight tickets and pays each engineer 60USD/day as subsidy. 1. One working day produces 88320pcs egg trays. Working hours per day is 23 hours. 2. 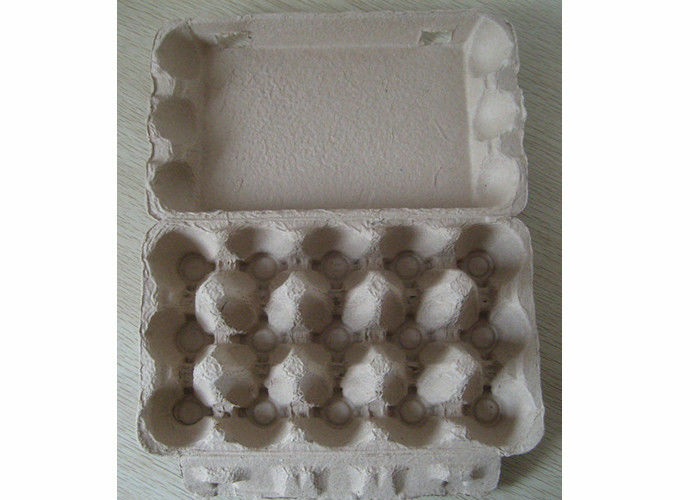 Average weight of each egg tray is 80 grams. Total 6900kg waste paper will be needed in one working day. 3. Total 16.1 tons water will be evaporated per working day. 4. Total 4000KW electric power will be consumed per working day. 5. total 4 workers will be needed for one working shifts: one for pulp making, two for finished egg tray collect and package, one team leader. Total 12 workers are needed for 3 work shifts. 6. Workshop requirement: length 30 meters, width 5 meters,height 5 meters.